This bean made the cut. We grade beans with the same scrutiny that jewelers rate diamonds. Color. Consistency. Cracks. Coats. 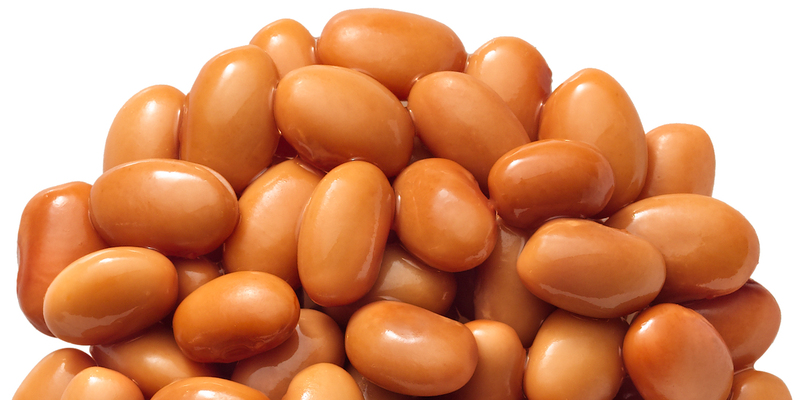 Because beans that good, taste good. Our bean pickers are really picky. So if it's in the can, it's a seriously great bean. 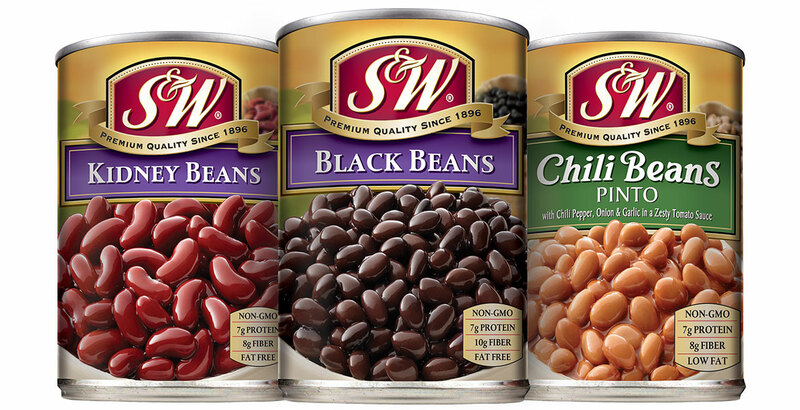 Wondering where you can get your favorite S&W Beans? Use this product locator to find stores in your area. Beans are getting some buzz. A veggie this good can't stay out of the spotlight forever.